At a meeting of Biddulph Town Council in the summer, they agreed to make up the shortfall towards the running costs of a new 93 bus service. The service began in August and will run until mid – January 2019. The Town Council’s contribution accounts for approximately half the cost of the service, which has been commissioned by Staffordshire County Council. At the meeting, Councillors received information in relation to the number of people that use the service and the likely route. There was cross-party consensus that, although the provision of a bus service is not the usual function of a Town Council, this important public service should not be lost. The new 93 service will be a circular route that will cover the same areas as the previous service, without the extension to Leek. 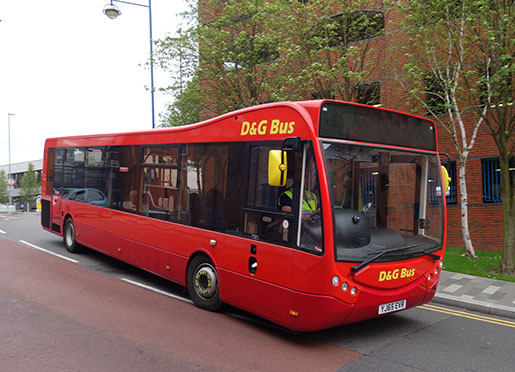 The Town Council wished to ensure that residents from around Biddulph are connected with services in the town, and other bus routes in the area.